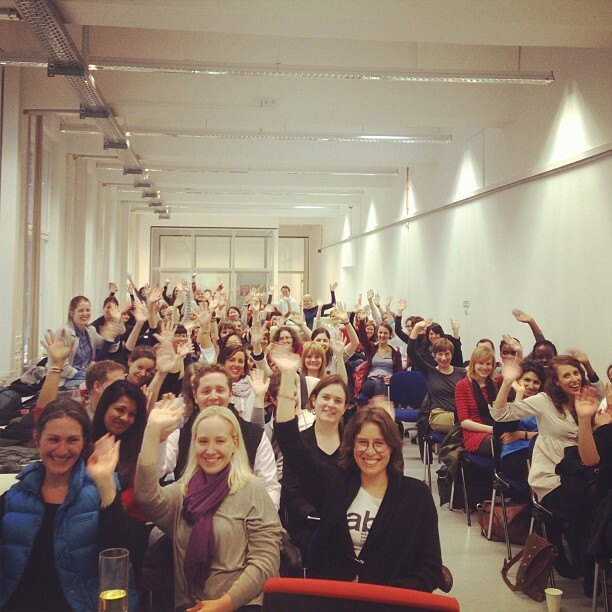 Berlin Geekettes is a community of women dedicated to helping aspiring and established female tech innovators. We believe that the more women get involved with tech design, development and leadership, the more successful and diverse our companies and products will be in the future. Great, what do you do? We host talks to inspire and motivate women, as well as organize workshops to teach and refine skills. 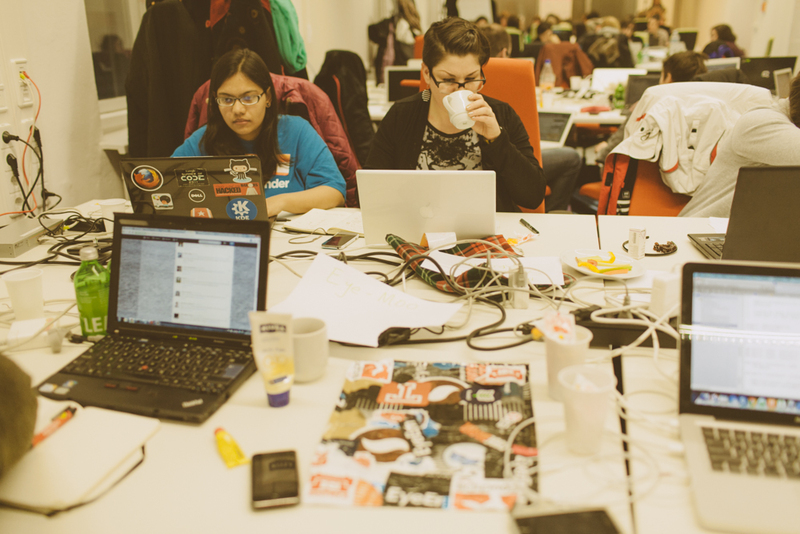 We also create one-of-a-kind hackathons to bring women together to create unique, original products. Our mentorship program pairs ambitious tech professionals and entrepreneurs with experienced role models who offer guidance and insights into the tech world. Our blog gives all female thinkers, engineers and designers a voice, and helps shine light on their achievements. Our workshops offer advice to aspiring female tech innovators, as well as classes to improve their skills. We cover everything from designing, to scaling, to pitching.